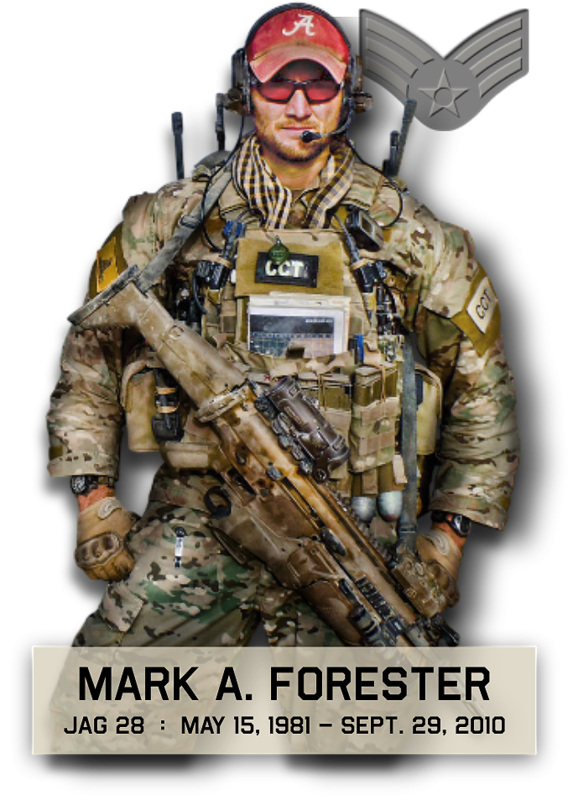 The link below is an excellent news story about Combat Controllers and other members of the Air Force Special Tactics community. It’s good to see some of Mark’s teammates and leaders featured – Chief Calvin Markham, Bobby Bonello, Col Robert Armfield, and others. They explain what these men do to protect our country, and briefly how they train. Click HERE to watch the video. There are a few versions of this story, so you can watch the others from the Fox News web site. You can easily learn from this video how skilled these men are, and committed to protecting our freedoms.